ONE // Among the various wares available at Ferndale’s popular Rust Belt Market is a line of greeting cards that truly warm the heart. 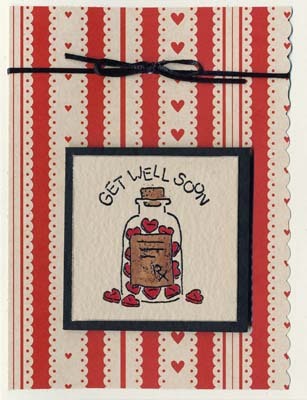 Each note, hand-created by closed-head injury patients in The Michigan Neuropsychological Society WorkPlace Program, contains a personal touch with a one-of-a-kind sentiment inside. Occasions range from the simple thinking of you to get well and romance. 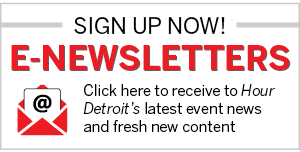 22801 Woodward Ave., Ferndale; rustbeltmarket.com. TWO // THE DETROIT SYMPHONY Orchestra and Music Director Leonard Slatkin have released their second CD for the Naxos label. 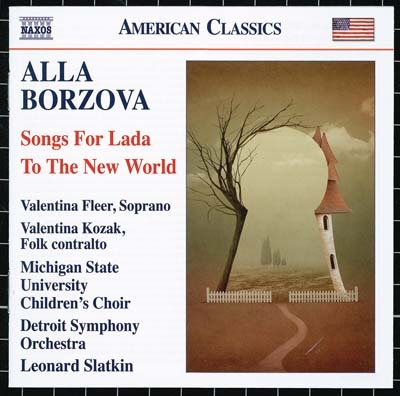 In keeping with Slatkin’s contemporary penchant, he turns to the music of Belarus-born composer Alla Borzova. Her Songs for Lada, a cantata delving into the world of childhood and dedicated to the composer’s daughter, features the Michigan State University Children’s Choir. To the New World is an exploration of the immigrant experience, including rhythms and melodies reflective of various ethnic groups that came to America. $9.99, at the Shop @ The Max and other retailers. THREE // THIS MONTH IS ALL about making summer last. Six Salon makeup artist Heidi Denha can relate. Enduring color is part of her job. For the waning days of the hot season, she suggests three Heidi D “Bossy Collection” gloss colors with staying power: Princess Pink, Detroit Diva, and Cupid’s Dream. Denha’s formula of gloss combined with lipstick makes a “crème gloss,” that lingers on the lips. $17 (in 19 colors), at 6 Salon, Royal Oak; 248-398-1586, heididcosmetics.com for other retail locations. FOUR // WITH EVERYONE’S ATTENTION turned to sports this summer, it just makes good marketing sense for Polo to come out with a fresh new men’s fragrance tied to the sport of kings — with Argentine polo star Ignacio “Nacho” Figueras as its advertising face. 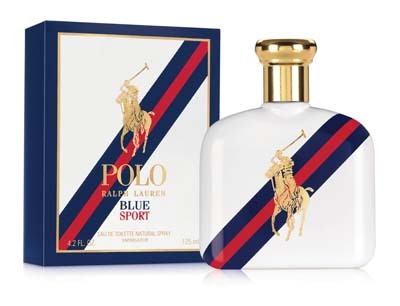 Polo Blue Sport for men is a crisp, citrusy scent with mandarin and apple among the top notes, ginger and sage in the middle, and sandalwood and amberwood as the base notes. $58/75ml and $73/125ml, at Macy’s and other department-store fragrance counters. FIVE // GERMAPHOBES REJOICE. With germs lurking everywhere, why shouldn’t there be a simple sanitation device to combat them? 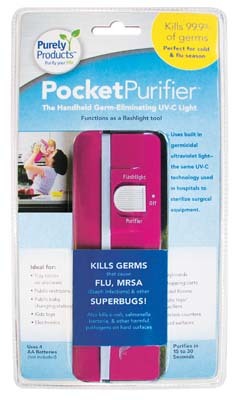 The Pocket Purifier claims to eliminate 99.9 percent of germs on hard surfaces without using chemicals. A 15- to 30-second blast from the same UV-C light used to sterilize surgical instruments kills germs and ensures a clean area on any hard surface. $19.99, in black and pink at Walmart, Petco, and Lowe’s stores; also purelyproducts.com. 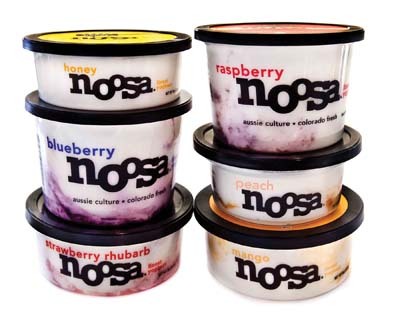 SIX // SO CREAMY GOOD IT’S almost dessert, Noosa Finest Yoghurt has just the right amount of tart and none of the bad stuff (rBGH) that some dairy products contain. Although it’s made in Colorado, it’s called Aussie-style, in honor of the founders’ homeland. Cows that produce Noosa’s milk graze in open pastures on a family farm and the all-natural purées come from seasonally harvested fruits. In six flavors (we’re fans of the strawberry rhubarb). At Holiday Market, Royal Oak, holiday-market.com, and area Plum Markets; plummarket.com. Information:noosayoghurt.com.